Buying Christmas gifts can be a struggle! Trust me! I know! Don't stress out this holiday season and just follow these easy steps for making your own gifts to give this year! Watch this video and SEE how easy it can really be! 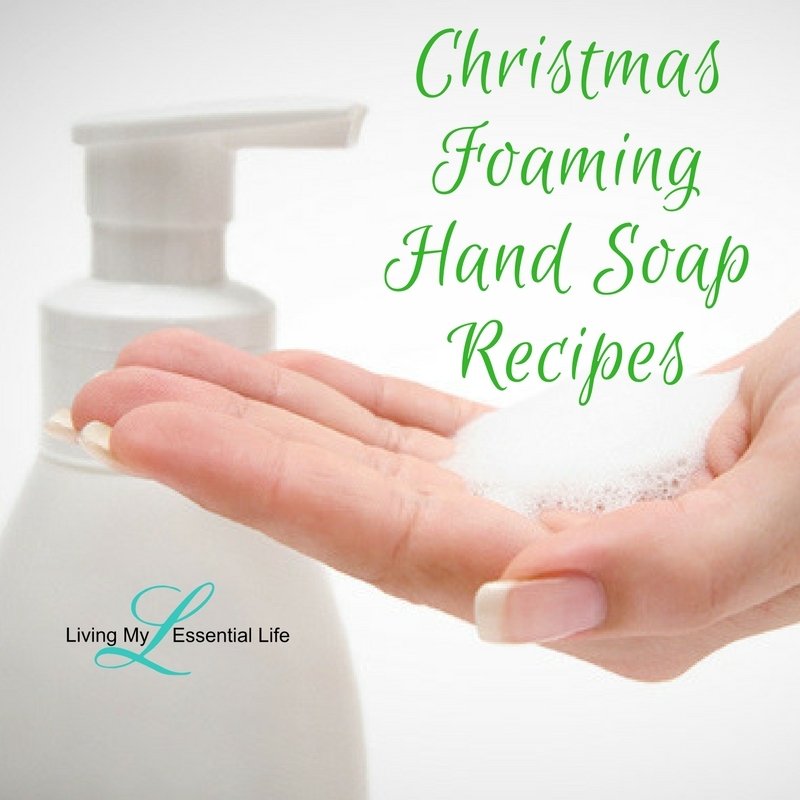 Here are a few Christmas Foaming Hand Soap Recipes to help you along in your DIY journey!